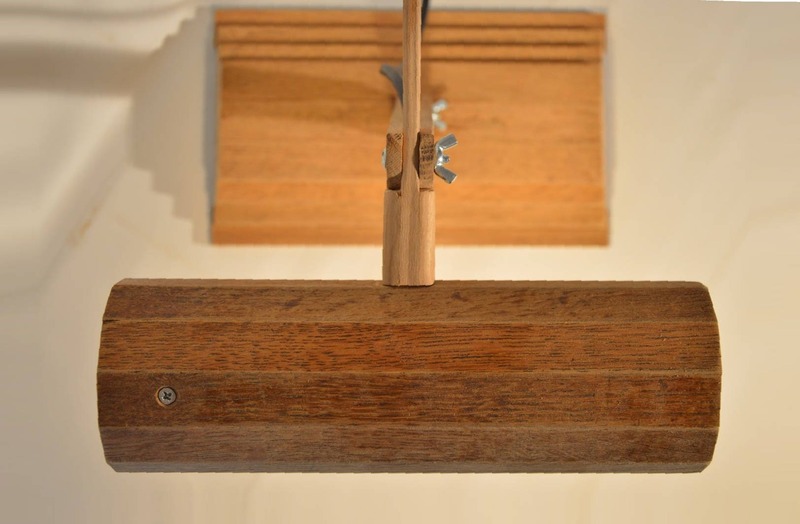 Recycled wooden vintage style piano lamp. Recycled oak floor wood. 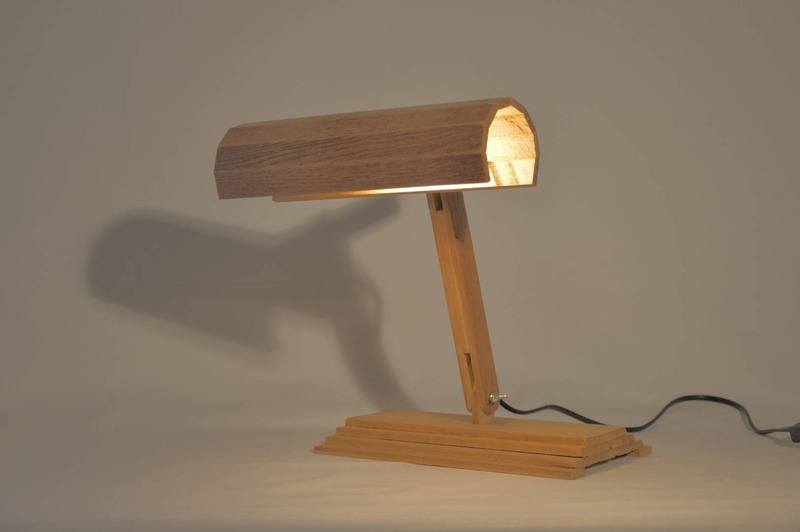 Unique desk lamp. VALESC, Handmade in France by LuneetAnimo. 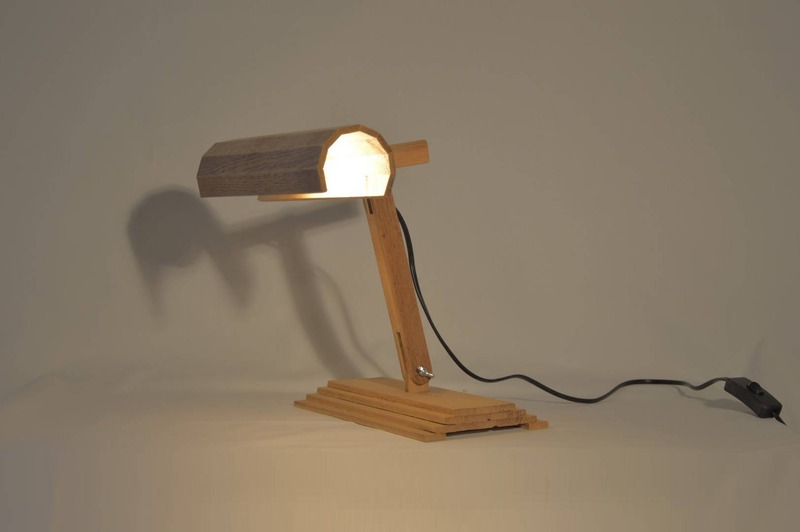 VALESC, Recycled wooden vintage style piano lamp. Recycled oak floor wood. 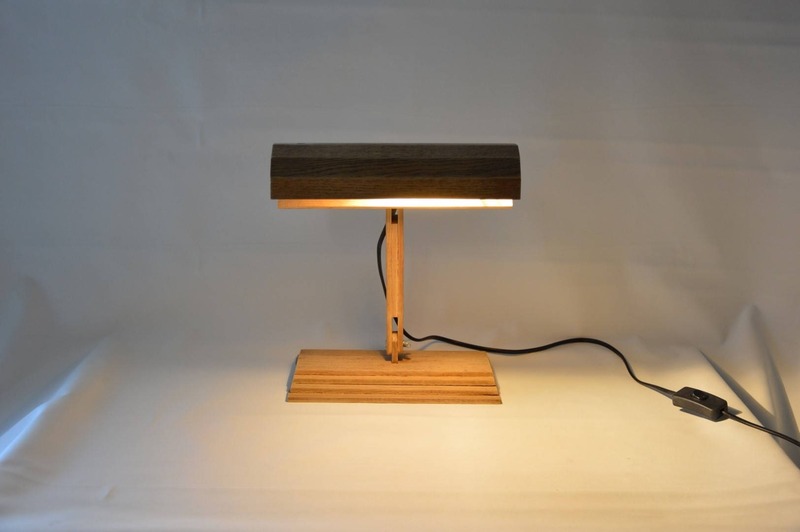 Unique desk lamp. 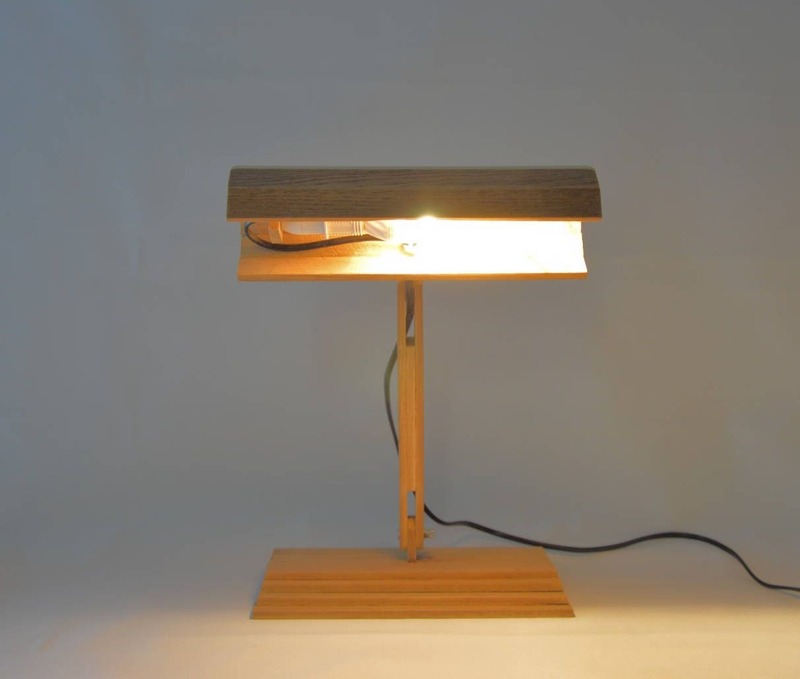 Articulated lamp can be moved to your liking. Chic and class design.